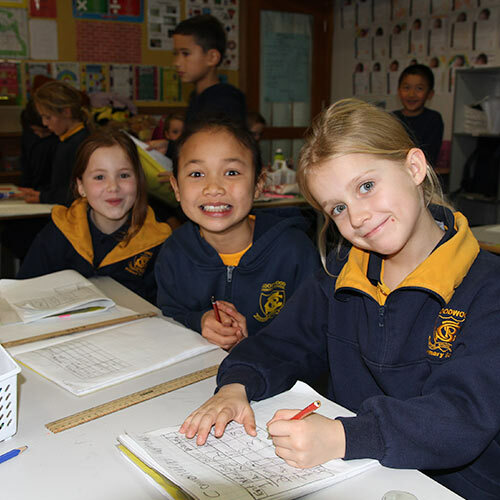 Goodwood Primary and Preschool are renowned for the high quality learning programs they provide to their students. Behind this is the provision of Services to ensure the smooth management of our school and support for our families. This section will help you understand about the organisation of our school day and other services that support your family. There is also information about extra curricula opportunities.